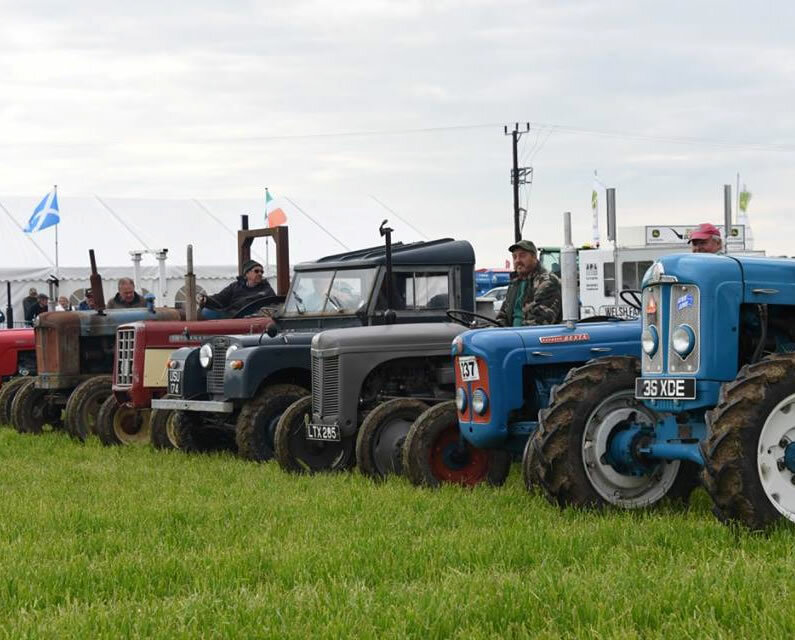 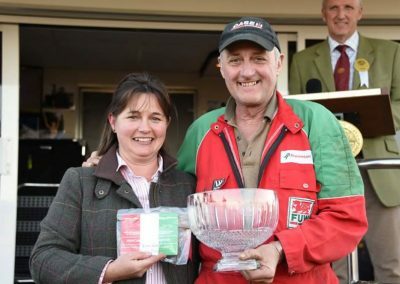 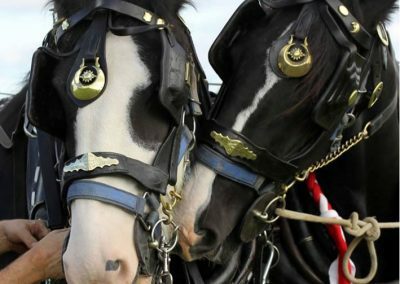 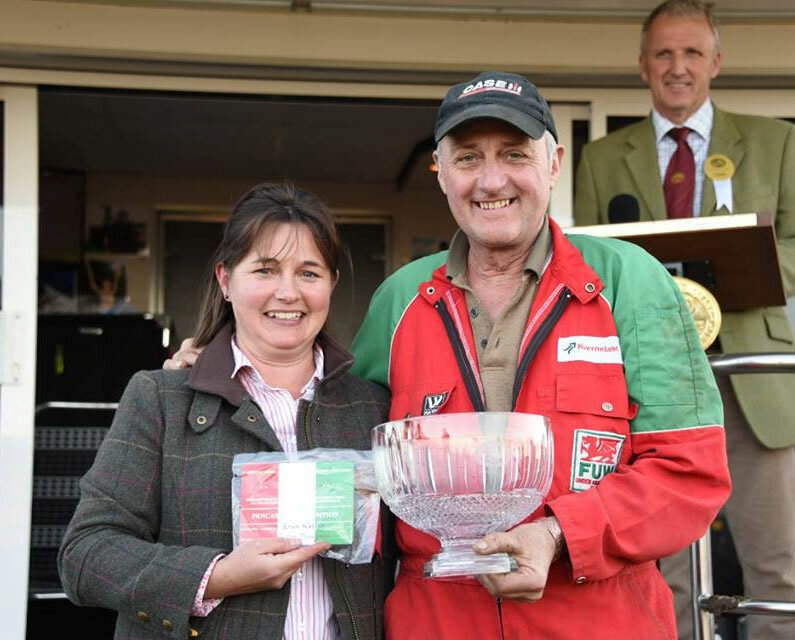 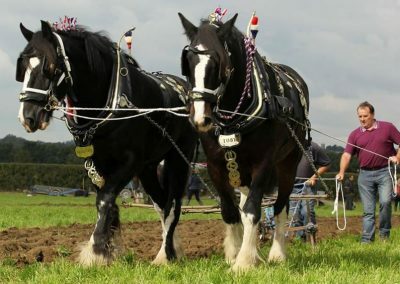 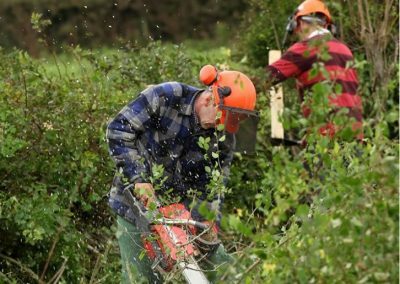 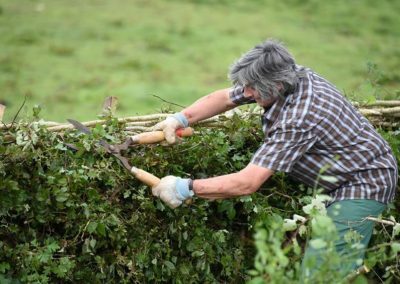 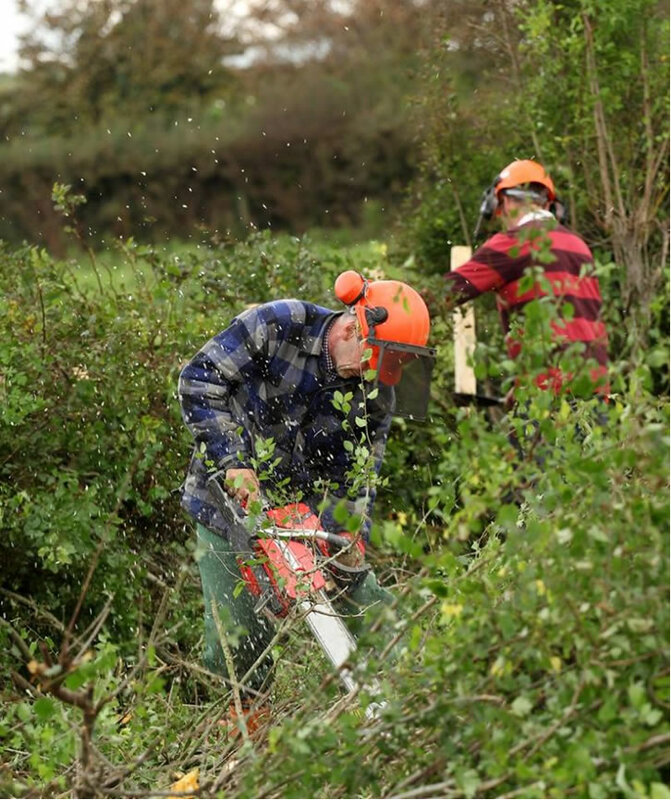 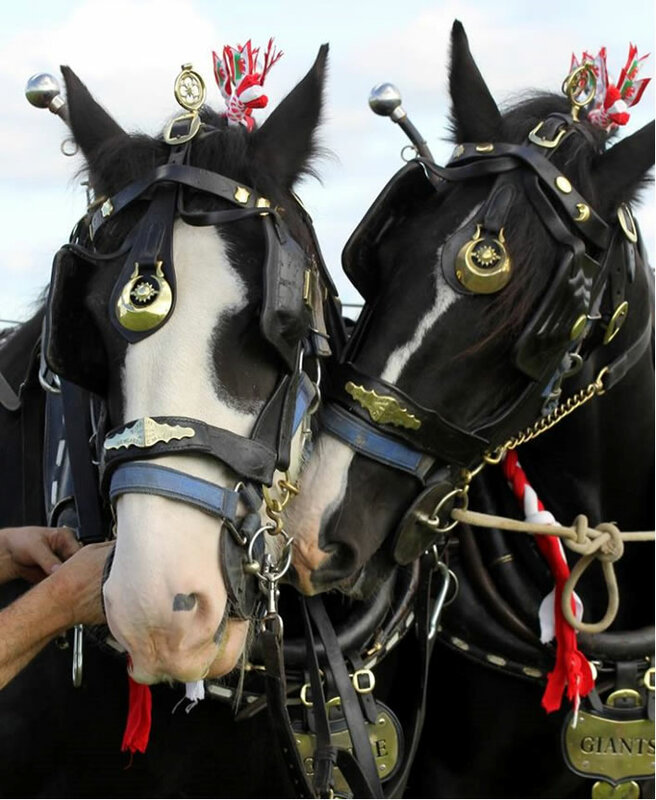 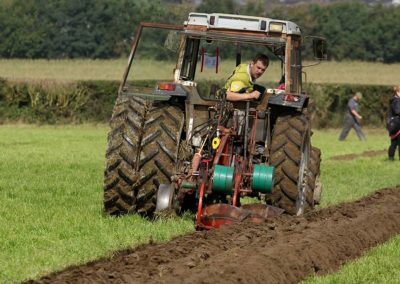 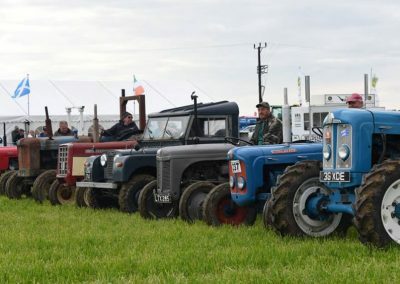 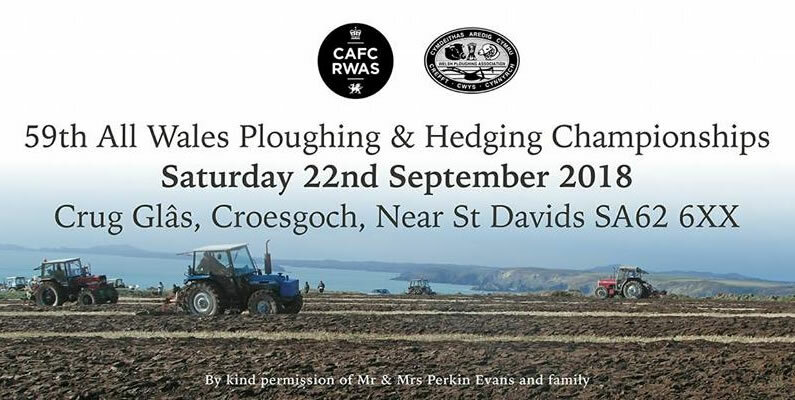 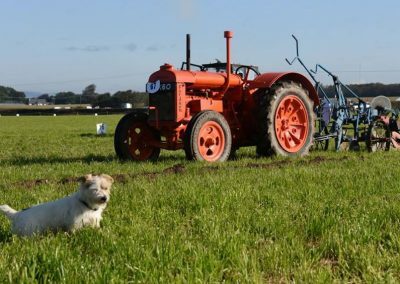 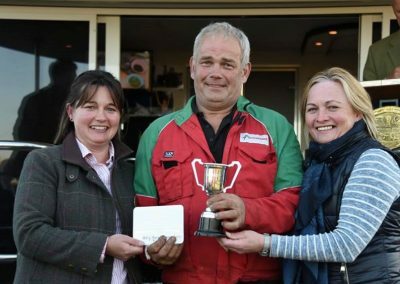 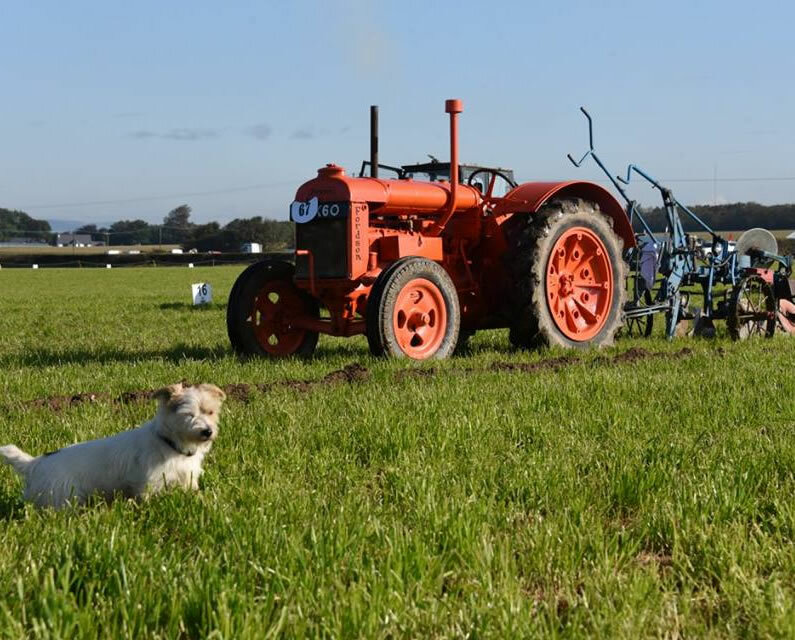 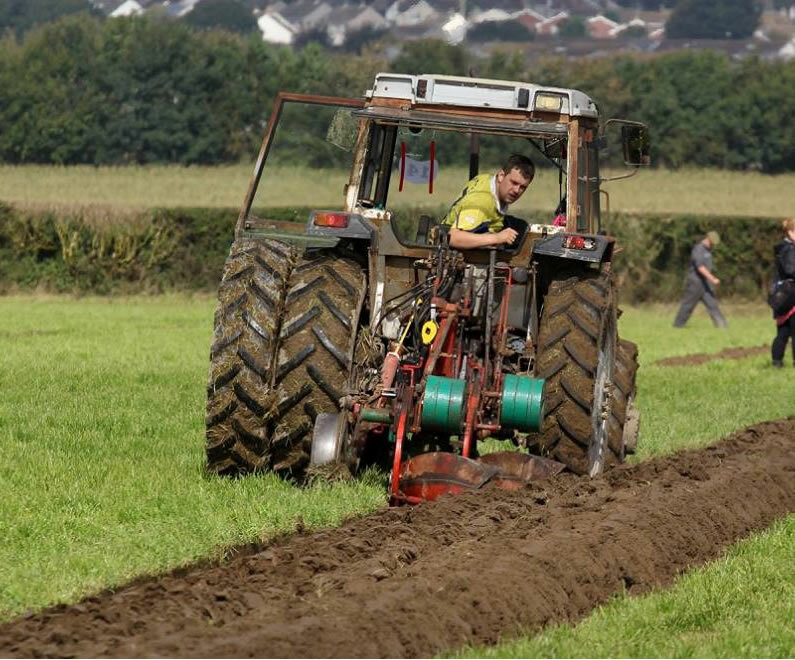 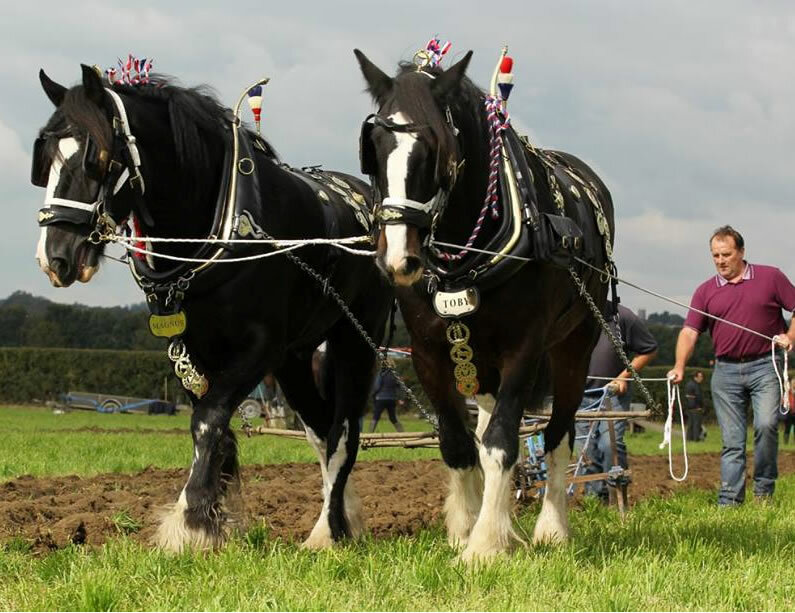 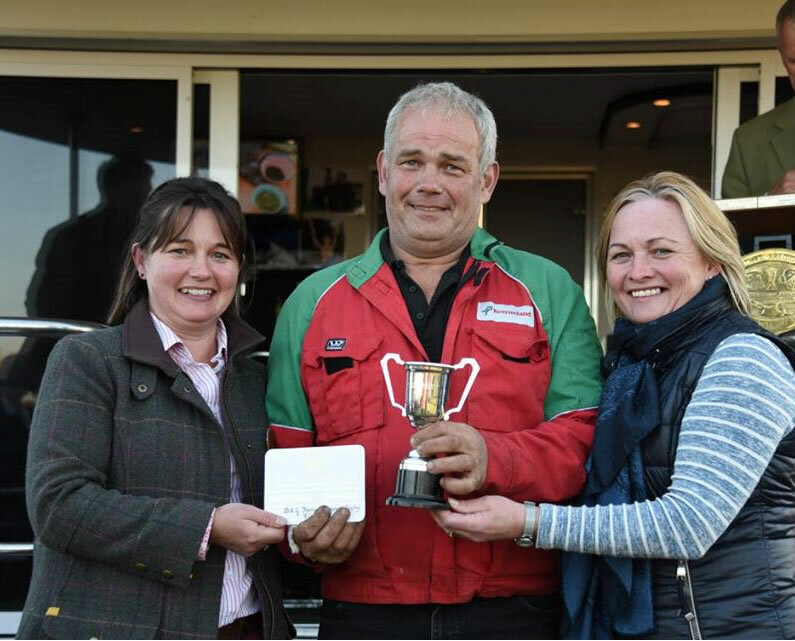 Crug Glas, the home of the Tour of Pembrokeshire, has the honour of hosting the 59th All Wales Ploughing & Hedging Championships on Saturday the 22nd of September 2018. 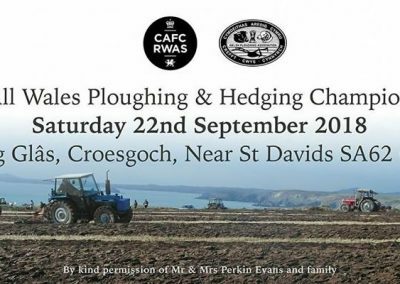 The event is sure to be a great spectacle, why not go along and support. 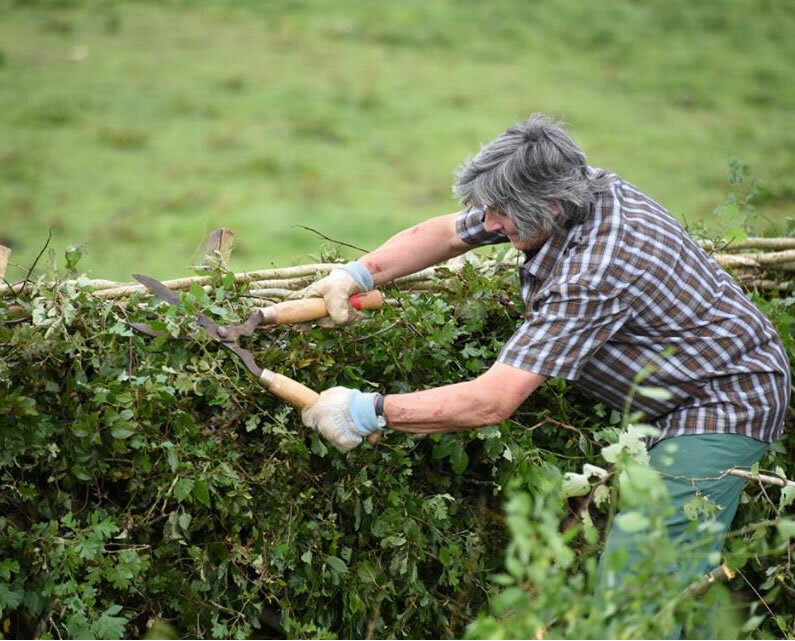 Take a look at some pictures from last year’s event.